We were tricked! 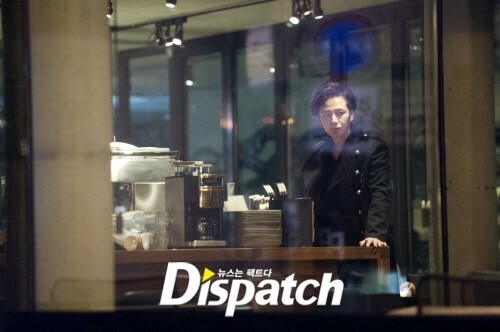 The photos of Jang Geun Suk from last week were a lie! His hair wasn’t yet cut, it was only styled! I knew my confusion was well placed. Take a look for yourself on my previous blog post. Don’t fret, it’s just been released that the trademark long locks have officially been severed! And we even got to hear it from Jang Geun Suk himself! 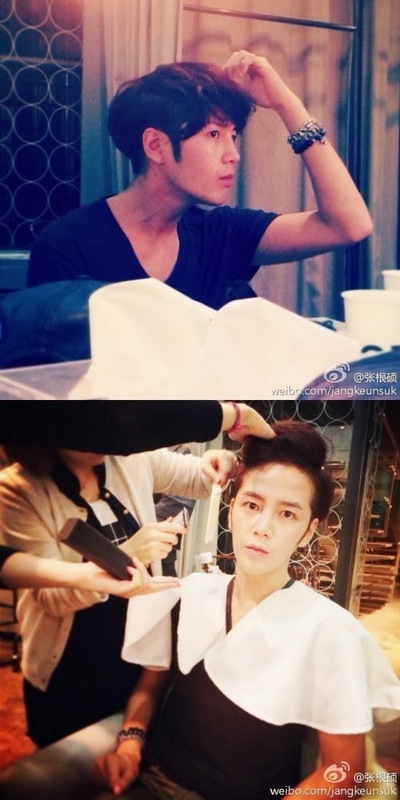 Jang Guen Suk posted these three pictures on his Line account on November 16. I love how dramatic he is! 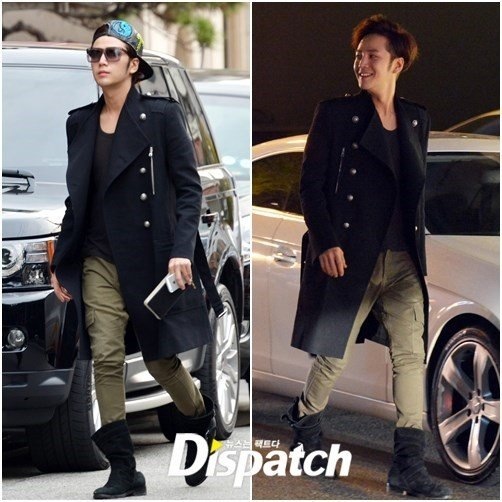 In a broad daylight, he walked around the Cheongdam-dong area with a bright smile on his face even though he is a celebrity. There is no word like ‘self-conscious’ in his dictionary. 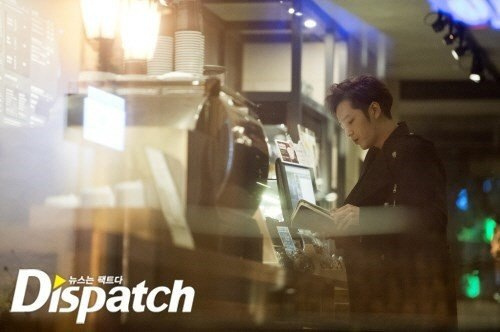 I did learn that Jang Guen Suk can usually be seen at his hair salon every other day. Woah. I guess that’s what it takes if you want to be as beautiful as Asia Prince! This particular appointment lasted more than 4 hours. He better love that salon; it’s practically his second home! Looking good, Asia Prince. Seems like you had a very nice day. I’m pretty sure the reason behind the delay was for filming purposes. 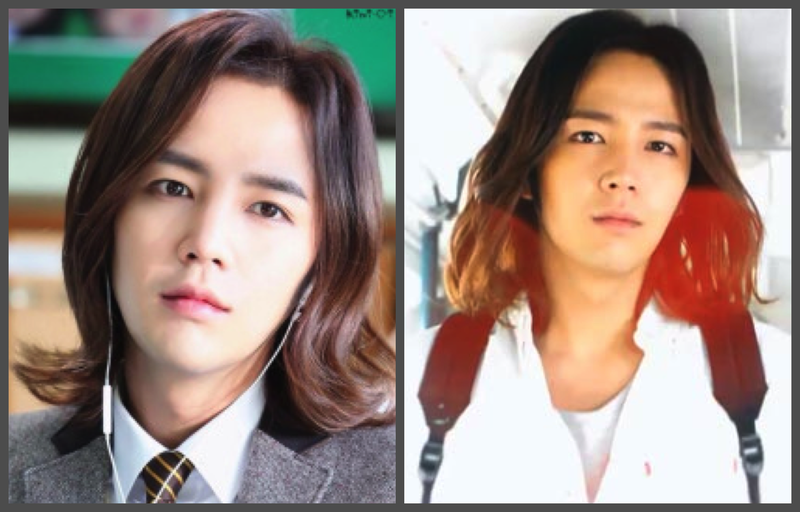 Jang Geun Suk’s character in high school has the long hairstyle and they must have had some flashbacks to attend to before he could change the style. What do you think about the new cut? I’m liking it, but I’m excited for some more high quality pictures. Jang Geun Suk’s new drama Pretty Man starts on November 20th. Be sure to tune in to see his new haircut! I can’t wait! UPDATE’S UPDATE: To see the new style in action, check out this next post! T.O.P’s Doom Dada MV- Weird, But Awesome!